You must have cookies enabled for the site to work properly. 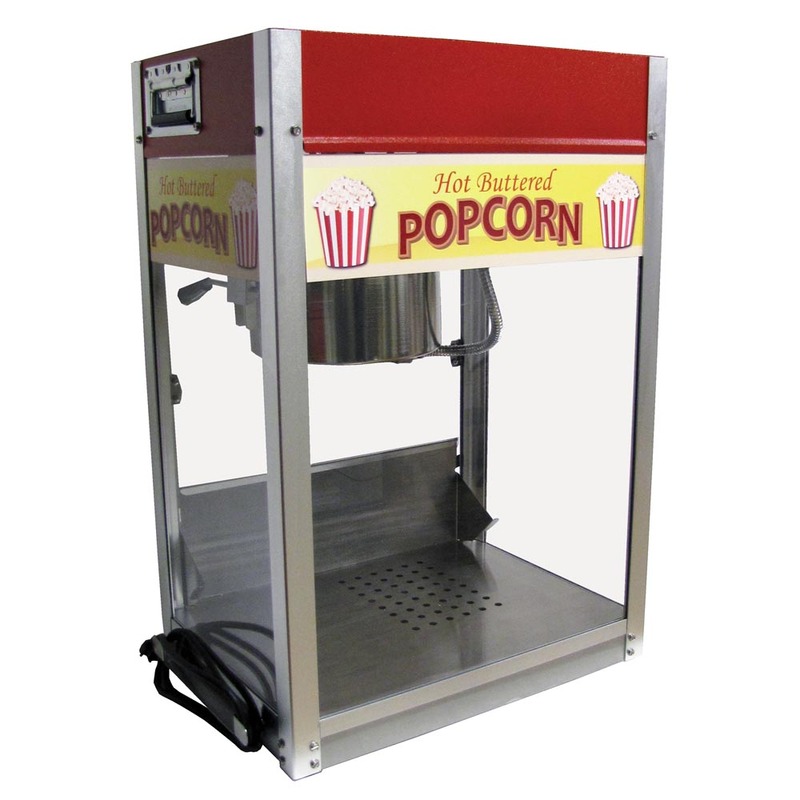 RENT-A-POP POPCORN POPPER, 8 OZ. A must have product for the rental business or anyone looking for a portable, indestructible unit. 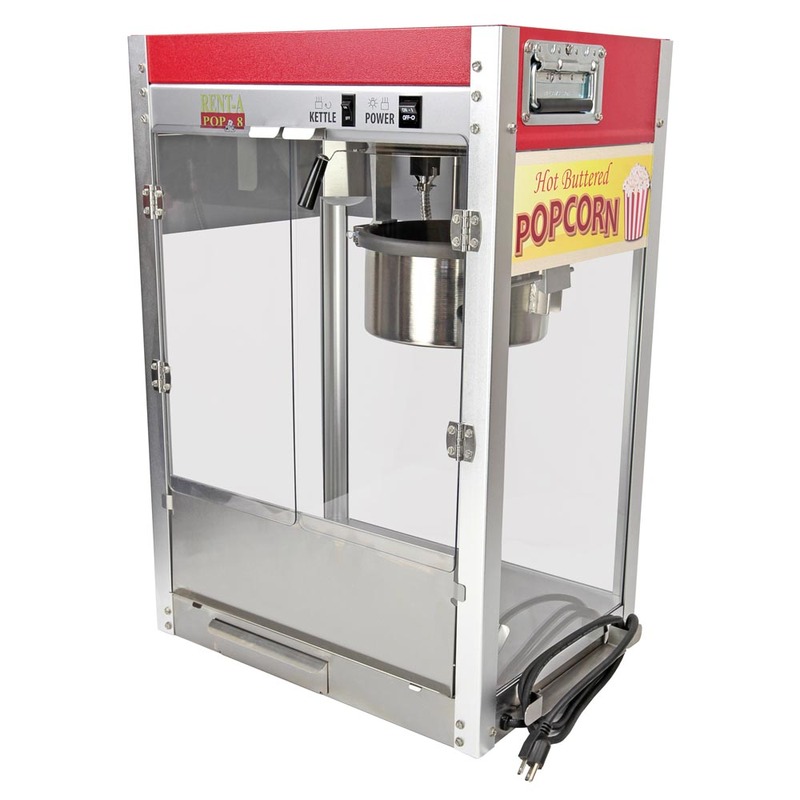 This innovative popper was created with rental companies or any consumers looking for a heavy-duty unit. 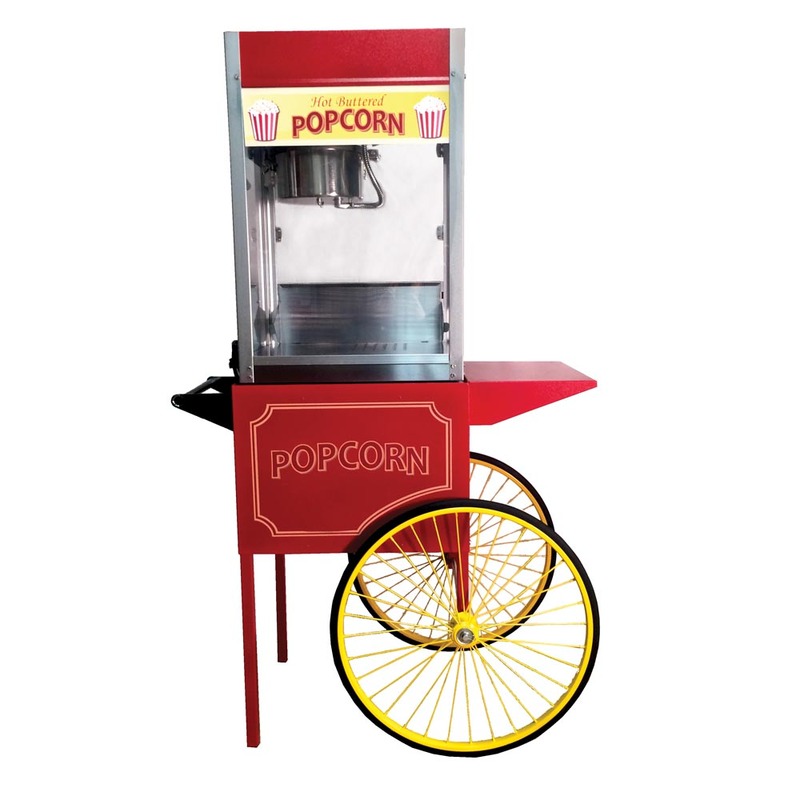 Paragon's full featured Rent-A-Pop 8 ounce popper pops delicious, theater-quality popcorn in 3-5 minutes. Never worry about glass breaking again. Moving it is simple with our snap flat handles. No reviews yet for this item.